San Francisco could soon join a chorus of other U.S. cities in banning the distribution and sale of plastic drinking straws. 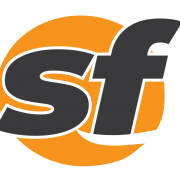 The San Francisco Board of Supervisors Land Use and Transportation Committee passed legislation that would not prohibit the use and sale just of plastic straws but also other plasticware such as coffee stirrers and coffee splash sticks. Additionally, the legislation would require any utensils or foodware to be available only upon request from customers or at a self-serve station, and that any city-permitted event with more than 100 attendees provide reusable cups to at least one in 10 attendees. Supervisor Katy Tang, joined by environmentalists and the Department of the Environment, held a rally outside City Hall before the vote. 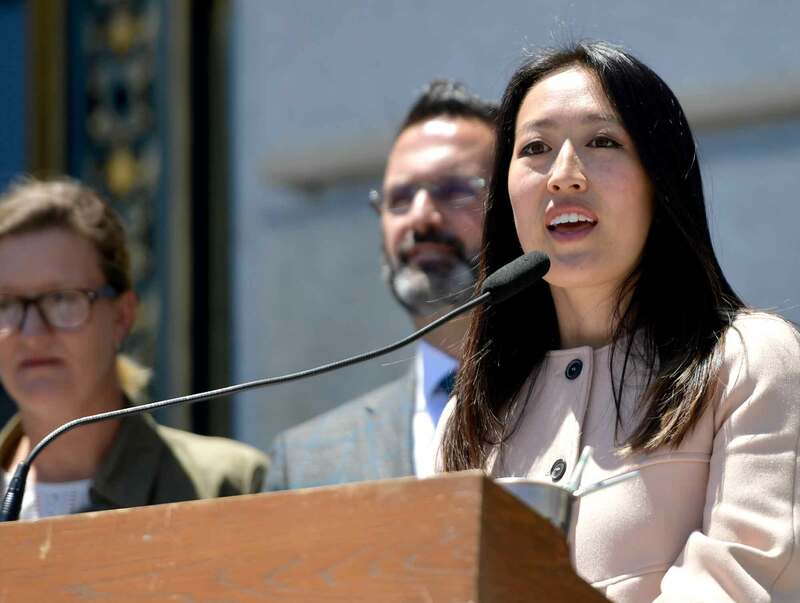 Supervisor Katy Tang, right, speaks at a rally supporting San Francisco banning plastic straws held outside City Hall in San Francisco, Calif., on Monday, July 16, 2018. A number of alternative straws were on display that restaurants and bars could use instead of plastic straws, including metal and paper straws. Any paper straw alternatives would have to be certified by the Biodegradable Products Institute as compostable under the proposed legislation. Tang said San Francisco could join other cities like Seattle, Vancouver, Alameda, Davis and Berkeley in the plastic straw ban. Taiwan is also taking action by phasing out plastic straws by 2030. Many companies have also promised to get rid of plastic straws, including Starbucks and Alaska Airlines. Even McDonalds has announced they will switch to paper drinking straws in 1,300 locations in the United Kingdom. 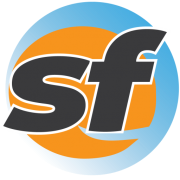 San Francisco-based Dignity Health has also banned the use of plastic straws and coffee stirrers in cafeterias within its 39 hospitals. 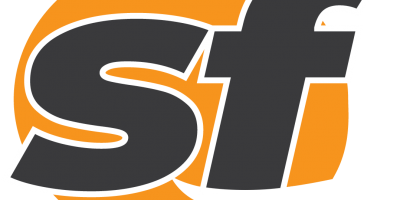 There have been concerns voiced from the disability community on the banning of straws in cities and some restaurants, but Tang said her proposed legislation would address those issues. 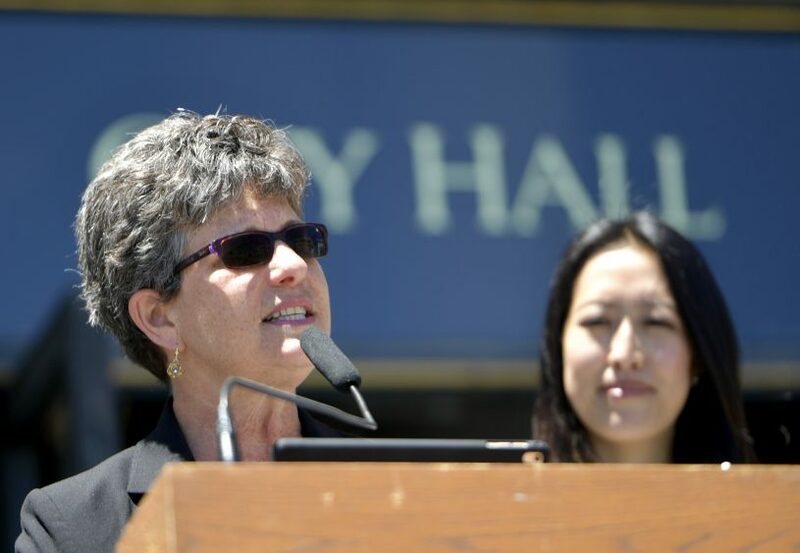 Debbie Raphael, left, director of the San Francisco Department of the Environment speaks at a rally supporting San Francisco banning plastic straws held outside City Hall in San Francisco, Calif., on Monday, July 16, 2018. Many organizations spoke in favor of the ban, including the San Francisco chapter of the Surfrider Foundation. Holman requested that businesses contact the foundation if they want help to move away from plastic straws. A letter was read on behalf of Golden Gate Restaurant Association Director Gwyneth Borden during public comment. In the letter, Borden, said she wanted to make sure restaurants would be provided sufficient time to deplete the remaining supply of plastic straws. Borden also wrote that she wanted to make sure that the alternatives to plastic straws are readily available for businesses. 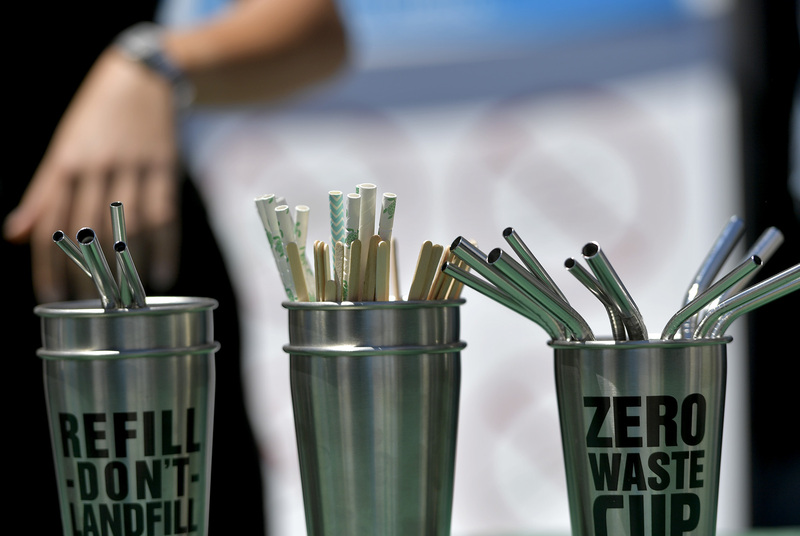 Paper-made and stainless steel straws recommended by the Department of the Environment for replacing plastic straws are shown at a rally supporting San Francisco banning plastic straws outside City Hall in San Francisco, Calif., on Monday, July 16, 2018. The effective date of the plastic straw ban would be July 1, 2019 and the city-permitted event requirement on reusable cups will take effect on Jan 1, 2020. Tang said the legislation still needs to address the plastic straws attached to juice containers, but the majority of the legislation moved forward to the full Board of Supervisors for a vote on July 24.